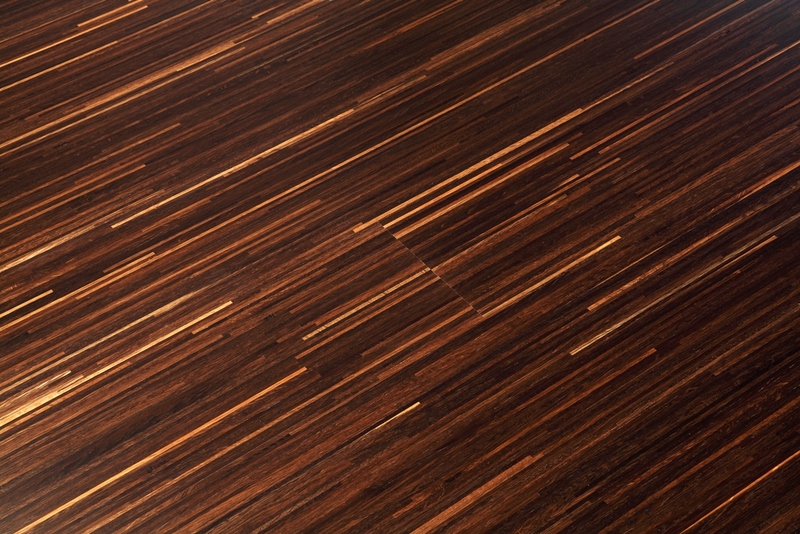 The FINE LINE Collection is made as a solid engineered hardwood floor with a thickness of 3mm sawn Cut Veneer from White Oak for face layer. 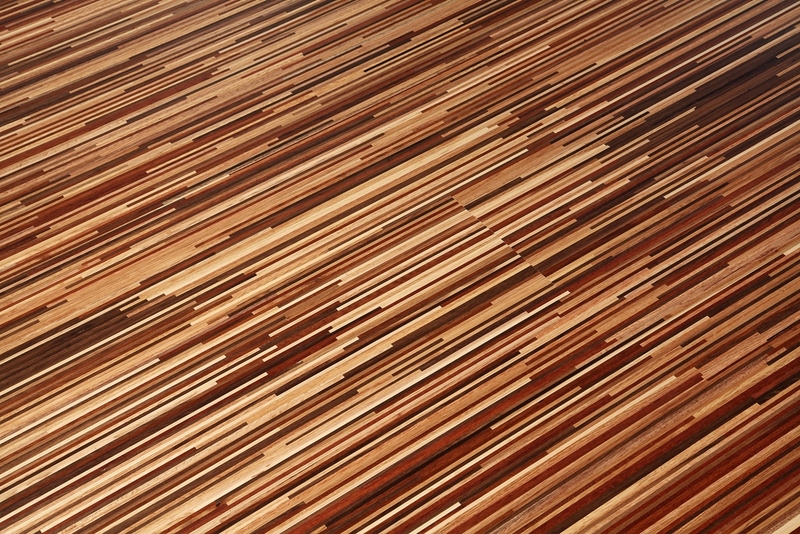 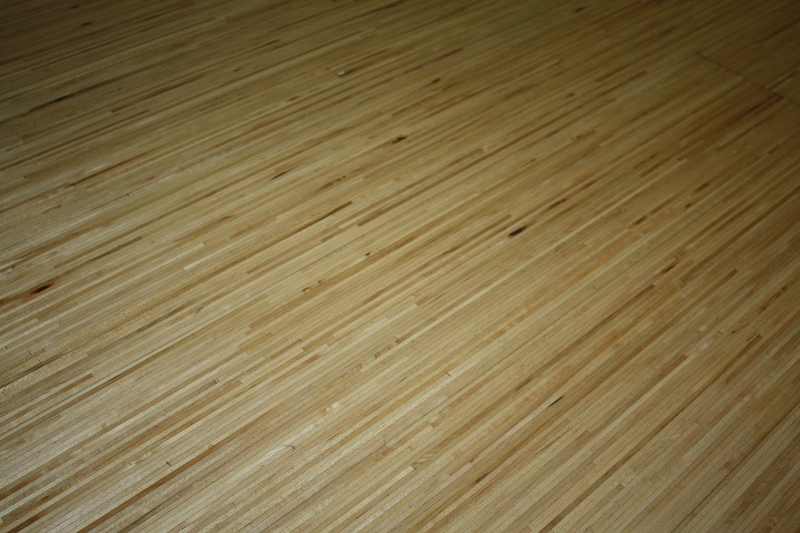 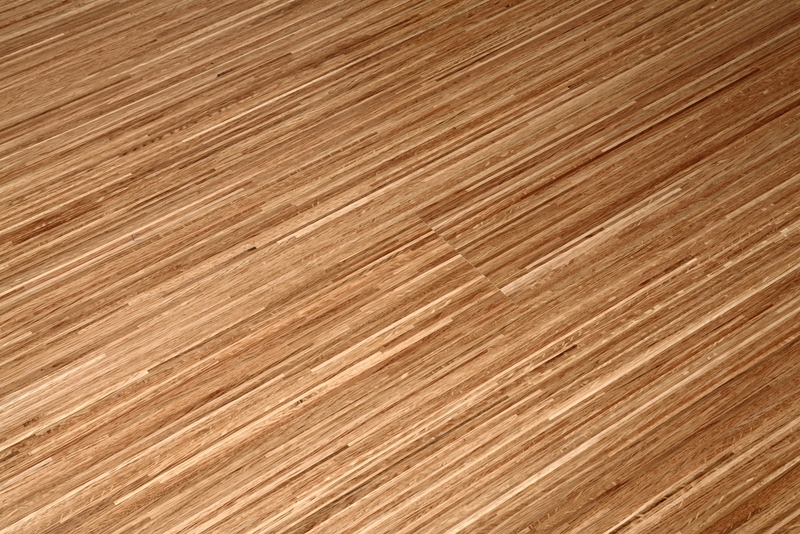 The Top layer is composed from Fine pitch of Wood, to create Straight grain impression. 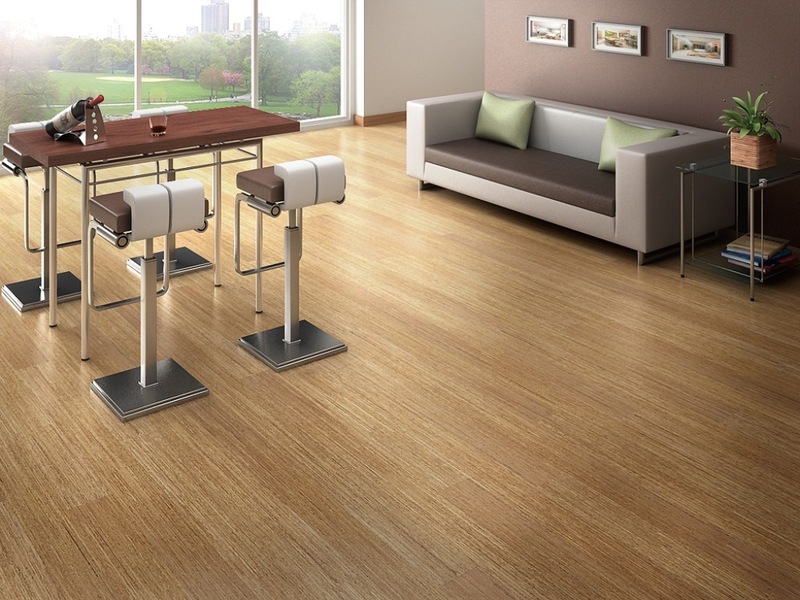 FINE LINE Collection is finished with either UV Lacquer, UV Oil.